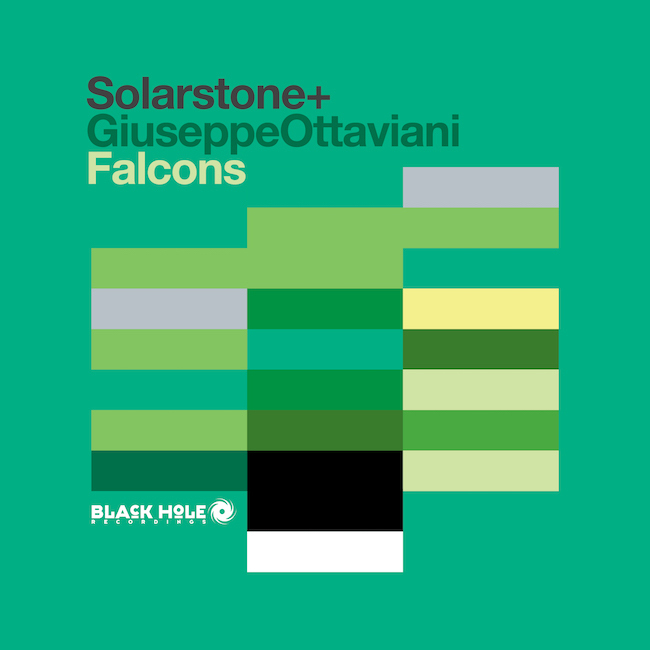 Solarstone with Giuseppe Ottaviani - Falcons - Solarstone. Chasing hard on the heels of ‘Fireisland’s runaway floor success, Solarstone is straight back onto the single frontlines this month. True to form, his next opus again comes hard-locked to his #PureTrance mandate. This time out he’s been sharing studio space with another established master of the sound, Italy’s Giuseppe Ottaviani. The result is the EDM ebullience of ‘Falcons’. Since his third studio album began penetrating the EDM consciousness in the spring, ‘Pure’s tracklist has brought a scene-stabilizing rush of audio, that’s been embraced by the trance Cognoscenti. ‘Fireisland’, ‘Pure’ and ‘The Spell’ have all spelt floor uproar, but the gear is about to shift up once again! With its bold, thundering drums, accelerating bass and fluent sub-melodies, ‘Falcons’ sets out its stall. Using exhilarated note & chord progressions and pulse-quickening transitions, minute-on-minute Richard and Giuseppe stoke its Big Room atmosphere. Then, just when you think it can’t get any bigger, they deploy ‘Falcons’ angelic female harmonic and deal-sealing up-rushing mainline. Working its remix angles, there’s another fully badged trance purist standing by to retool. John O’Callaghan zeroes in with bulldozing beats and sky-raking synths, bringing it, at the top of the drop, to a euphoric climactic conclusion. Giuseppe Ottaviani’s OnAirMix and the Radio Edit complete the package and the fourth single from ‘Pure’ is ready to ride summer out in suitably bombastic style.